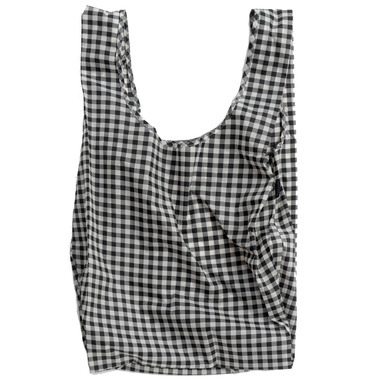 The Big Baggu is perfect for travel, laundry and big shopping trips. 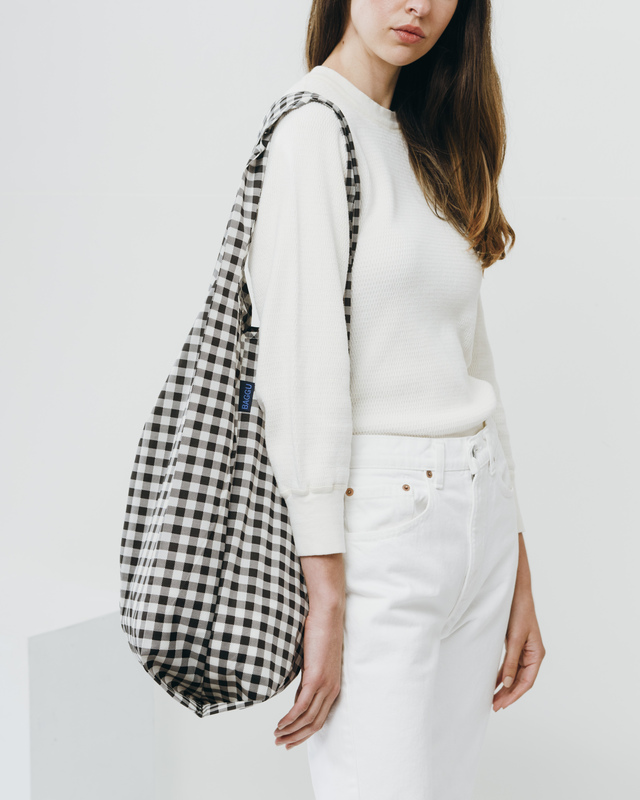 Also makes a chic slouchy tote. Carry in your hand or over the shoulder. 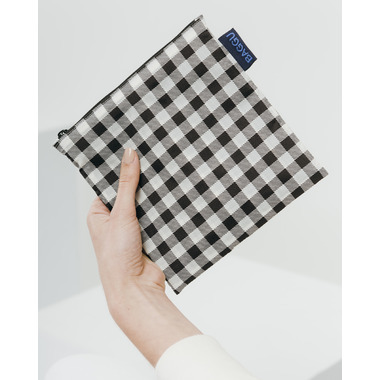 Folds into a zippered 7 inches by 7 inches pouch and holds up to 50 pounds. Use this to carry around beach towels, I will definitely be using this when we travel too! Love baggu bags! Great large size and so light weight. Very sturdy too, and attractive. I use it to carry groceries.